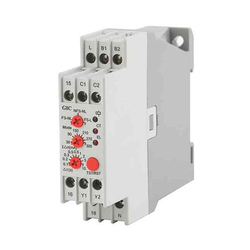 Our range of products include alarm annunciators, signal transducers, gic voltage monitoring relays, interface converter, protocol converters and impulse counter series cr 26. 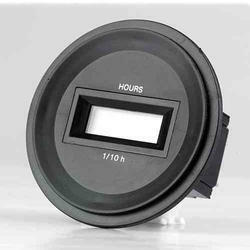 Flash Rate Fast - 60 flashes/min. Slow - 30 flashes/min. 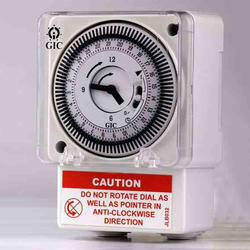 GIC introduces Alarm Annunciators with the most advanced features. 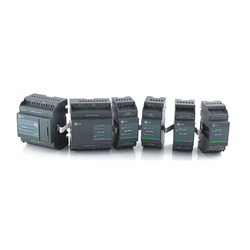 With increasing automation at every stage in a process control system, our Alarm Annunciators would play a vital role in immediate fault recognition by providing instant visual and audible alarms to protect valuable equipments. 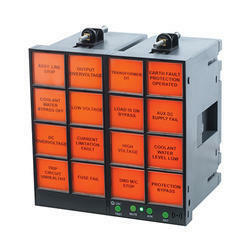 However simple or complex your alarm requirement, our Alarm Annunciators will provide the most cost effective solution. Input Impedance V-Approx. 100 K Ohm, I-100 Ohm Approx. 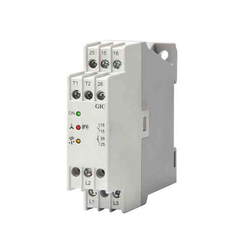 Isolated RS485/RS422 on terminal block. 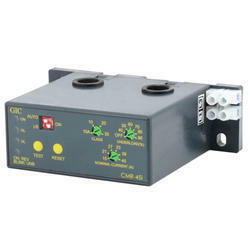 Auto direction control for RS485-2W transmission. 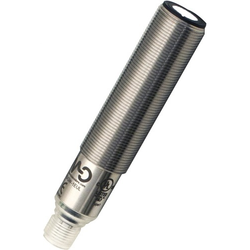 Galvanic Isolation of 1500V for RS485/RS422. 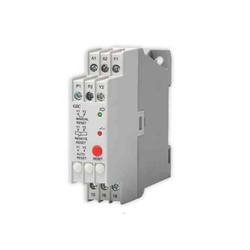 Internal 15 kV ESD protection both RS232 and RS485/RS422. 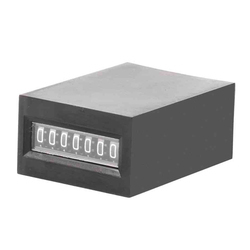 LED Indication for Transmit,Receive signal communication traffic. 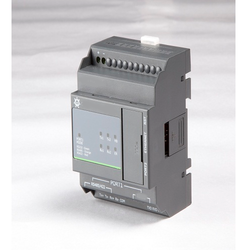 2 Module enclosure with DIN Rail mounting. 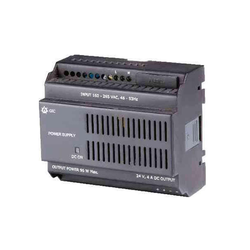 Output : RS232 on DB9 Male connector compatible to PC RS485/RS422 on terminal block. 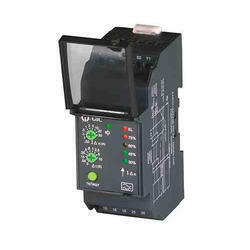 Auto direction control for RS485- 2W data transmission. Cable: USB 2.0 type A to type B cable. 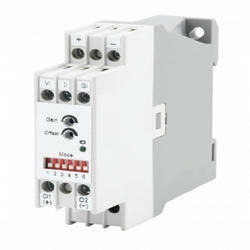 RS232/RS485 line protection: +/- 15kV ESD. LED Indication for Transmit Receive signals. Input power from USB port, No External power required. 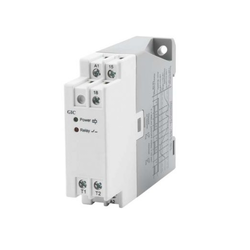 Isolated Relays are mainly used in fire safety applications that interface with HVAC system, elevator controls and access control doors. 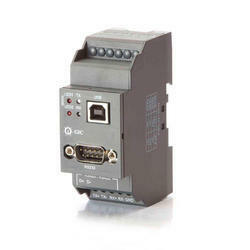 It can also be integrated with PLC systems. 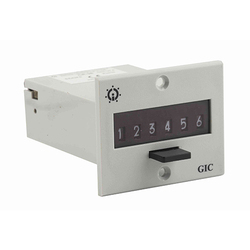 GIC manufactures Time Switches in both analog and digital versions that perform the function of controlling the opening and closing of electrical circuits based on a predetermined schedule. 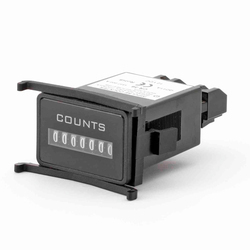 Astronomical time switches are programmed to control various loads or electronic utilities routinely according to sunrise and sunset times are also available. 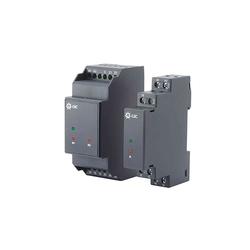 Now you can seamlessly implement automation in your electromechanical processes with GIC’s Programmable Logic controller. 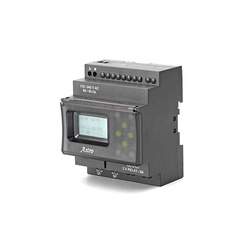 It is a real-time system designed for multiple input and output arrangements and has applications in both, Industrial and Commercial sectors. 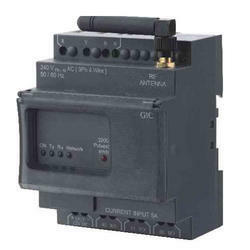 We are offering Equipment Room Temperature Control Relay to our clients. 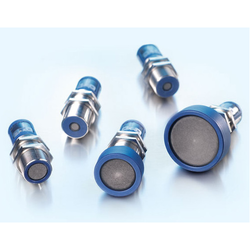 We are offering Ptc Thermistor & Single Phasing Preventer to our clients. Overheating can cause considerable damage to expensive equipment. 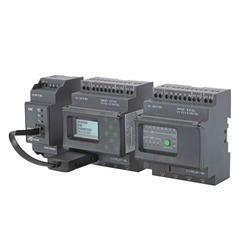 The Temperature Monitoring devices by GIC, helps overcome such issues and keeps them running at an optimal temperature. 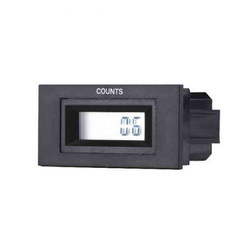 The added advantage of LED indicators, accurately show the current condition of the equipment and helps it function efficiently. 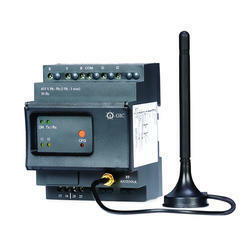 We are offering Frequency Monitoring to our clients. 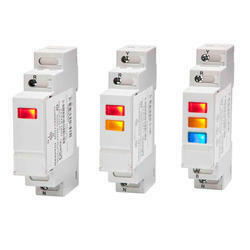 We are offering Earth Leakage Relay to our clients. 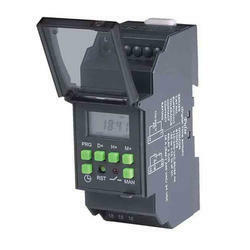 We are offering Earth Leakage Relay Series Cmr to our clients. 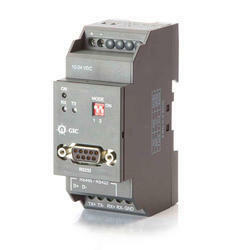 We are offering Supply Monitoring Series Cmr Current Control to our clients. 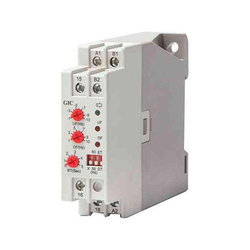 GIC offers a variety of voltage monitoring relays that are built for the sole purpose of protecting your equipment against the damaging effects of abnormal voltage conditions and fluctuations. Start Up Time 3s Max. Hold Up Time 30ms Min. 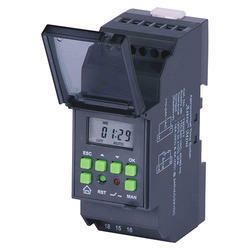 We are offering Switched Mode Power Supply to our clients. 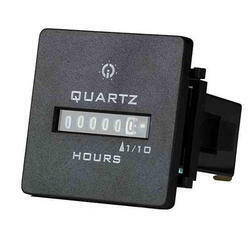 We are offering Three Phase Indicator to our clients.